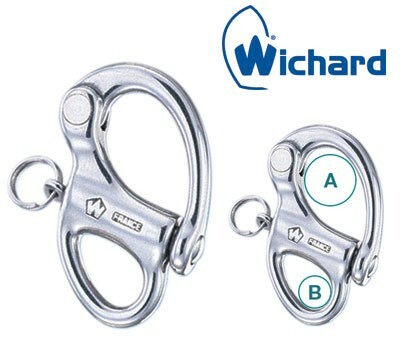 The Wichard snap hooks will never break suddenly! They show signs of deformation well before reaching the breaking point. 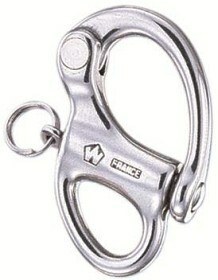 Forged in HR stainless steel. * Note part# 2470 are not HR.